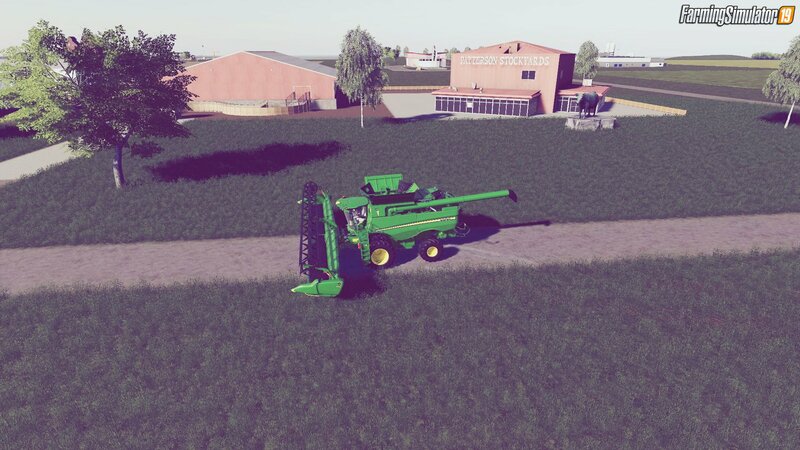 Mod Honey Dew Farms v1.0 by Tinman for FS19 | Farming Simulator 2019 game. 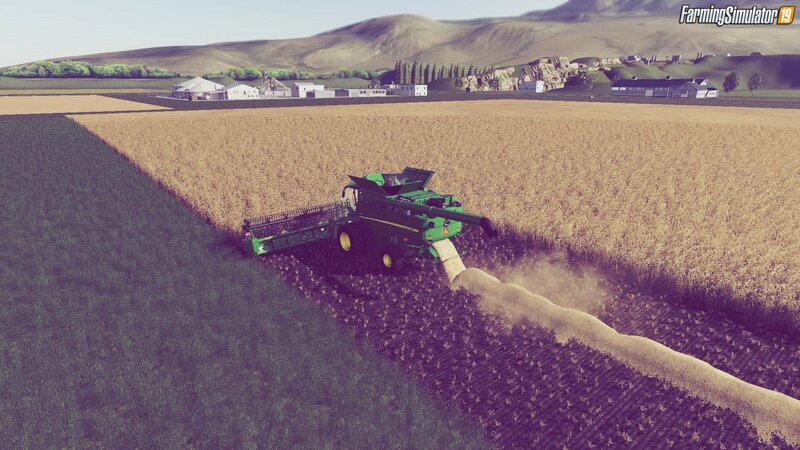 A new regular size map with decent size fields for FS19 game. I played about 20hrs on it with no errors. I hope you enjoy. 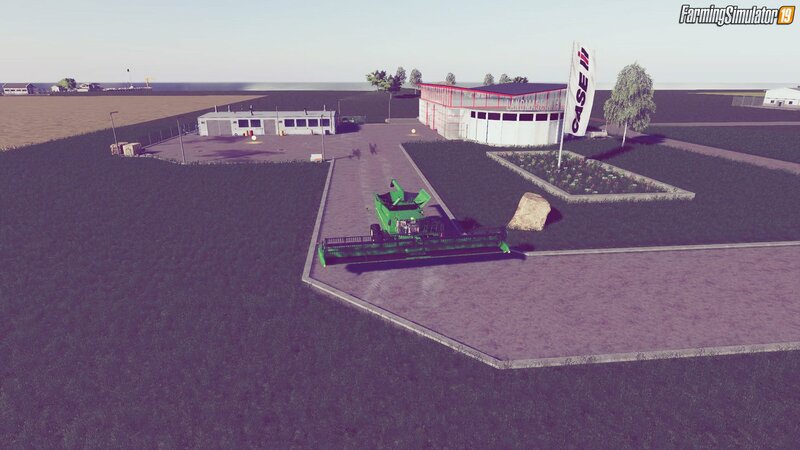 This is the second map from the author Tinman created for FS19 game. - You will need to start a new game! Installation instructions for «Honey Dew Farms v1.0.0.1 by Tinman for FS19» - Your first action will be to download the archive using the appropriate button below. Mods on our site are virus-free, and 99.9% have any extension other than “.exe”!